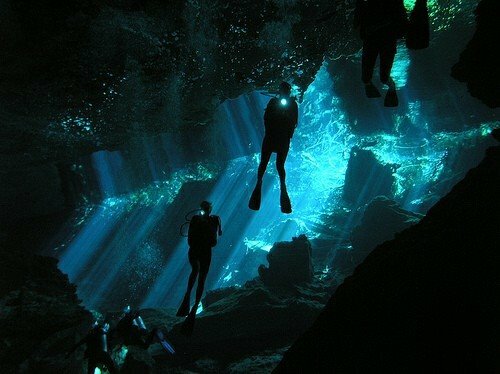 We are divers who eat sleep and breathe diving! 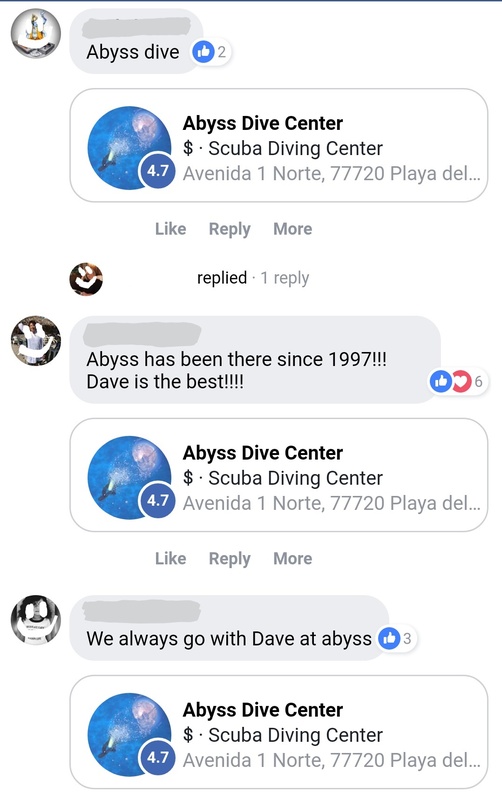 Abyss is the longest running Dive Center and training facility in Playa Del Carmen, Mexico. 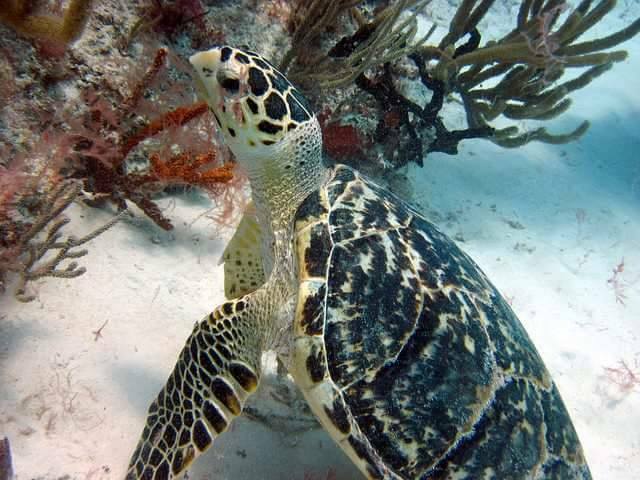 Looking for a Dive in the Riviera Maya, Look no further! 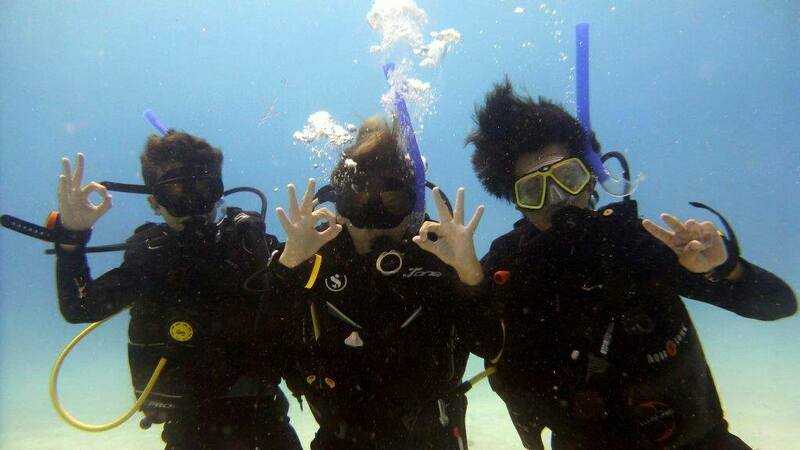 Book your dives online and reserve today! 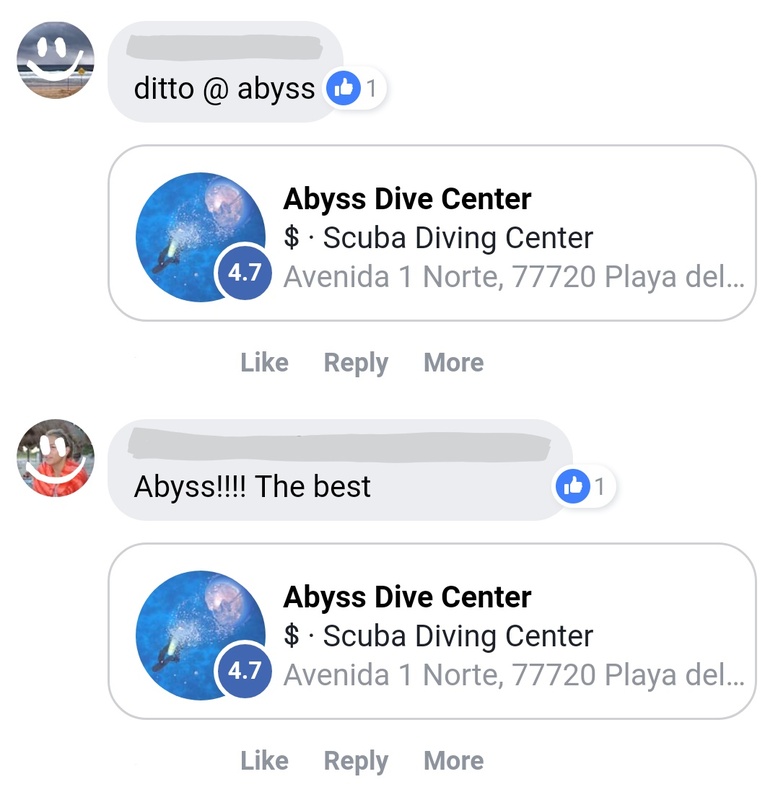 Book your diving at our online store or on Facebook! It is as easy as 1, 2, 3!